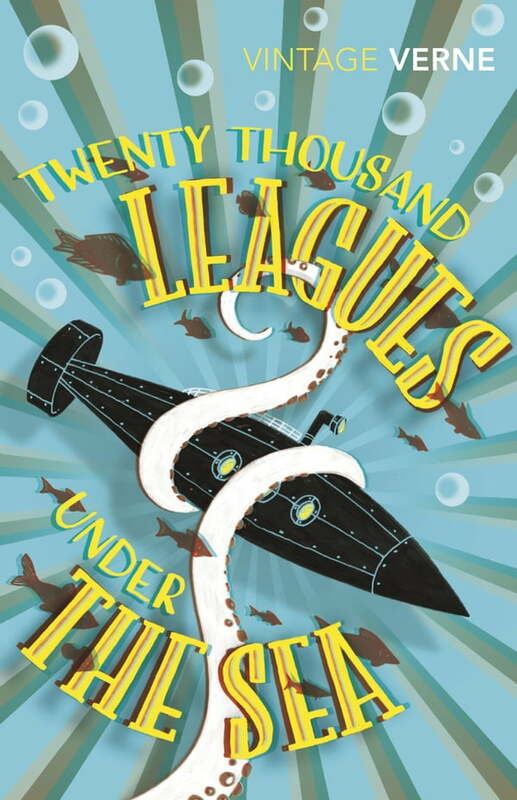 Professor Aronnax embarks on an expedition to hunt down and destroy a menacing sea monster. However, he discovers that the beast is metal - it is a giant submarine called the Nautilus built by the renegade scientist Captain Nemo. So begins an underwater adventure that takes them from the South Pole to the submerged lost city of Atlantis.